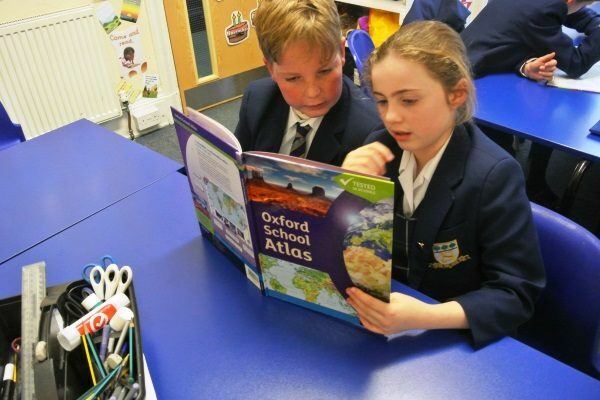 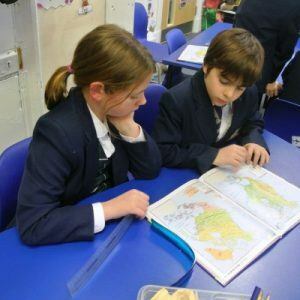 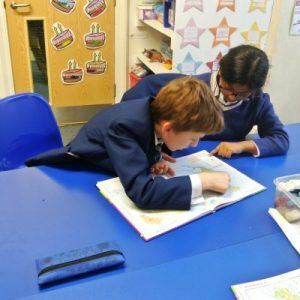 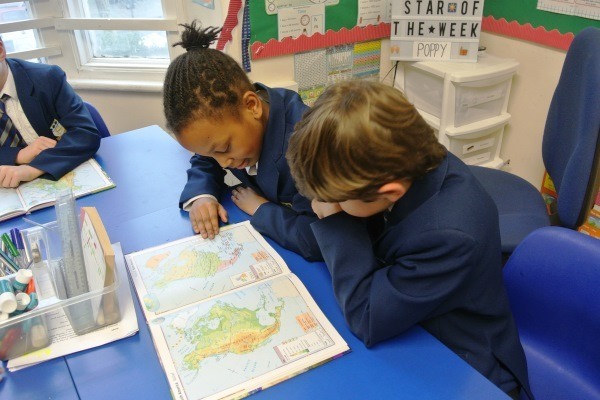 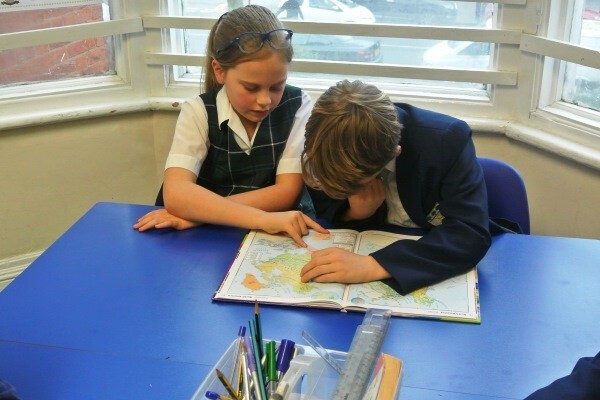 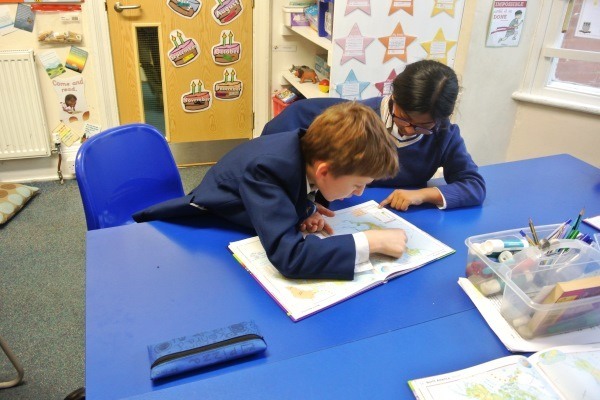 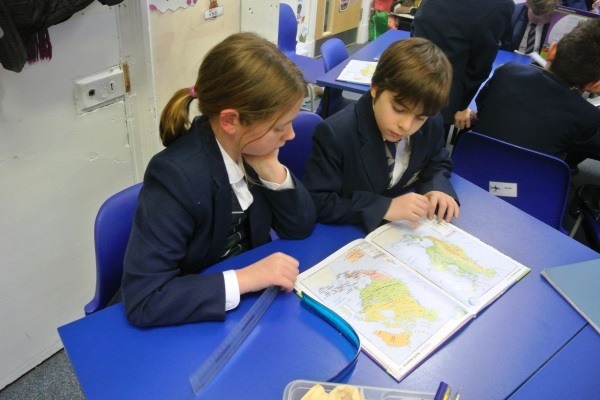 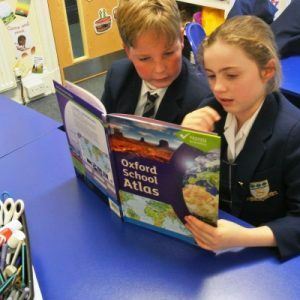 In the Year 5 Geography lesson this week, the children were learning about how to use an Atlas. 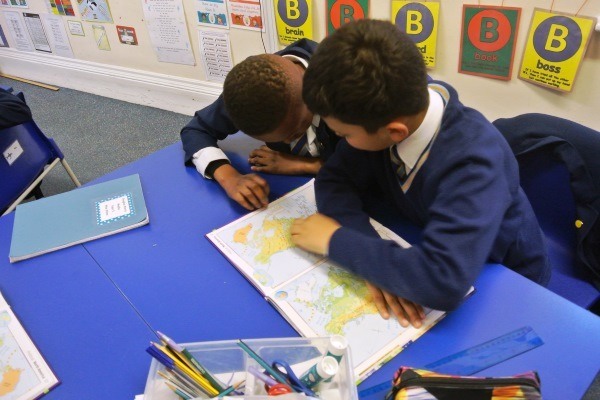 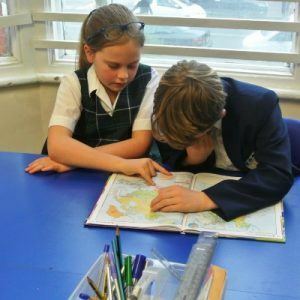 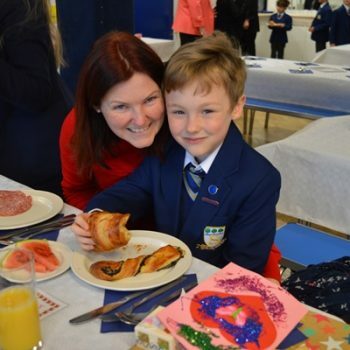 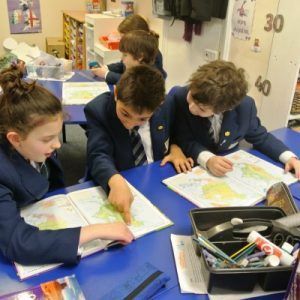 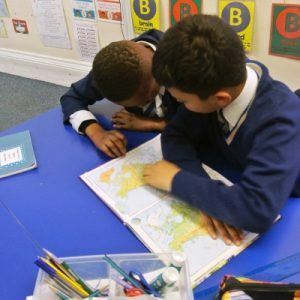 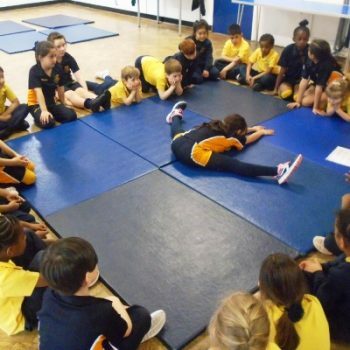 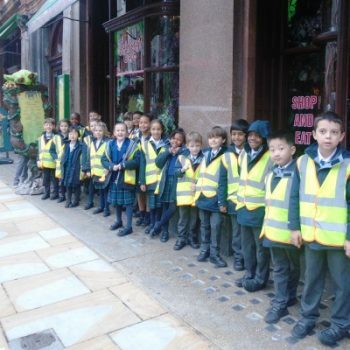 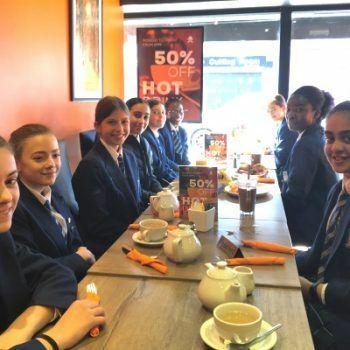 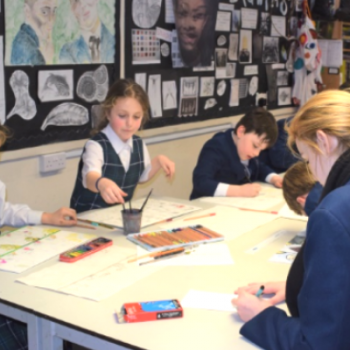 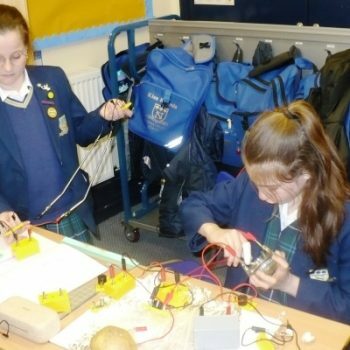 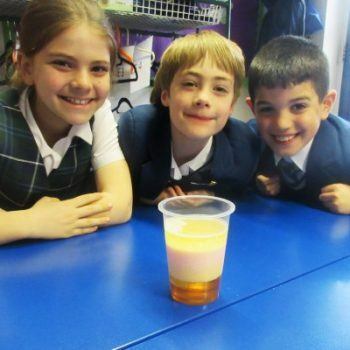 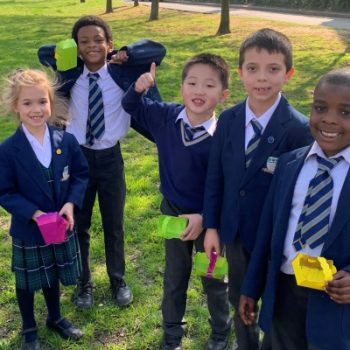 They developed their understanding of how to use a key, the difference between lines of longitude and latitude and how to work out the height of the land above and below sea level on a map. 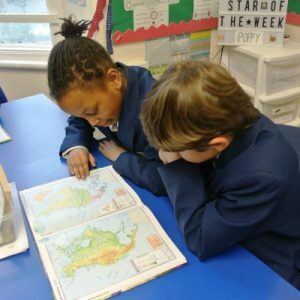 The children then zoned in on Alaska, finding out that even though it is closer to Canada, it actually is part of the USA. 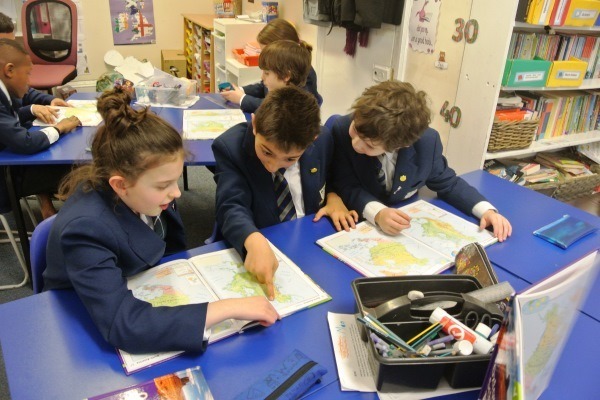 The children then used the maps to locate places in Alaska and map out the world famous Trans-Alaska pipeline!